Offering highly distinctive exterior styling thanks to its van-based chassis, the Fiat Qubo stands apart from the competition. If you're happy with quirky looks and plenty of character, the Qubo is an attractive option. It's incredibly practical in spite of its compact dimensions, boasts a refined interior and is also impressively cheap to run thanks to a range of economical engines. 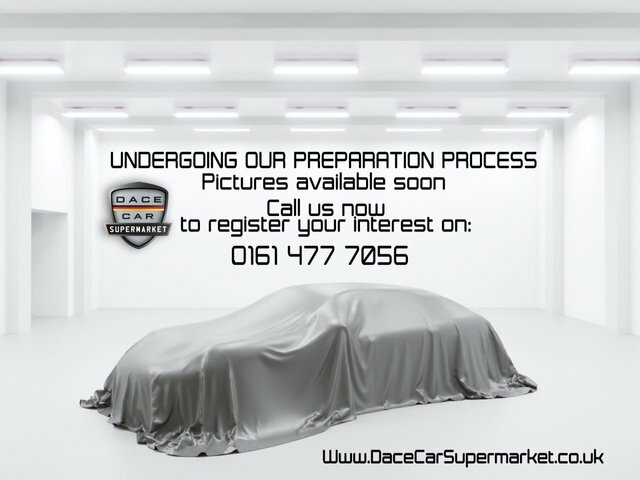 Take a closer look at the range of used Fiat Qubo models for sale in Stockport at Dace Motor Company Ltd and be sure to contact a member of the team when you're ready to take a test drive.